I really like both. Bolas cuz its bolas. Reckoning cuz its awesome- Ima gonna tap my artifacts instead suckers! Samut the Tested + Wheel of Sun and Moon + Heart of Kiran + Doubling Season. Really big fan of Bontu's Last Reckoning. 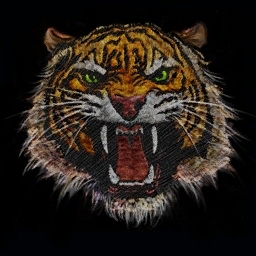 The character is cool, the effect is cool, the additional cost is very flavorful. Looking forward to seeing it in practice. 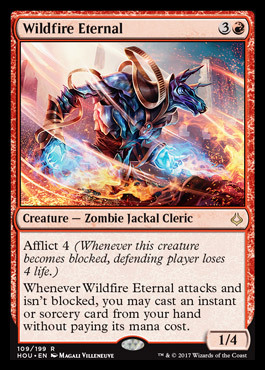 It's cool that Samut is a Fireshrieker planeswalker, people have been asking for once since the Ajani that gives doublestrike as a downtick went live. The -2 is also intriguing, it's super flexible which I think is way better than just giving her a generic Bolt mode. 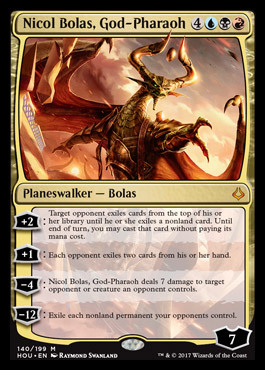 Bolas is just sortof fluff imo. But I was thinking the same thing. I don't think I would choose the 7 mana Bolas over the 8. I mean... 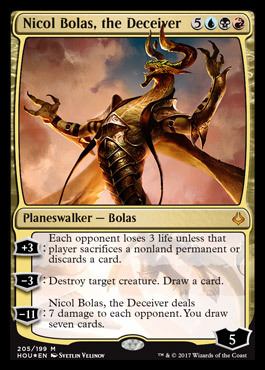 I think I'll slot him in my grixis decks, but I'm not overly pleased with him other than the art and the name an the fact that its NICOL BOLAS! Samut's -2 is a bit underpowered isn't it? Leaving her(?) on 2 loyalty and probably not wiping the opponent's board isn't exactly good. The Ult is obviously bonkers broken though and the +1 is pretty amazing. Well, unless they ban Marvel I'll be selling my Nikki Bs as soon as I get them. It's sortof the Domri Rade principal. If your opponent takes the time to swing into Samut out of fear, you get the initiative of the crack-back. Also, the ability to ping 2 things is pretty swag. In the realm of EDH, the damage might not matter so much, but turning on Bloodthirst or similar effects is totally worth it. Also, the +1 is just scary enough to mess with the table. I wish the double strike had been until the beginning of your next turn. 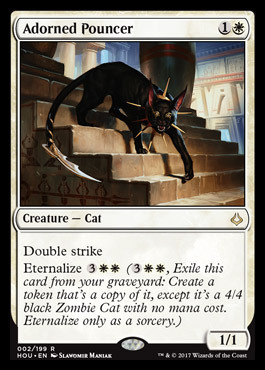 The creature version had vigilance and the ability to untap another creature making double strike on other turns relevant. It also would have allowed for some neat multiplayer politics if you can give double strike to an opponents creature and have it really matter. Agreed, but I suspect the Standard impact mattered here. 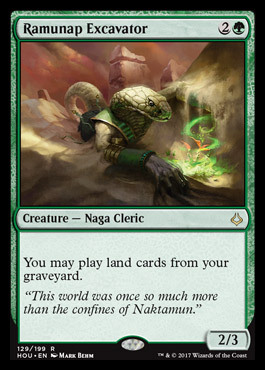 A single, decent Vigilance creature and you're swinging and blocking with impunity, every turn until you ultimate. Excavator looks like a staple. I think the right play is you always block the Red Zombie Jackal, agreed? Well, that one ain't so bad either.